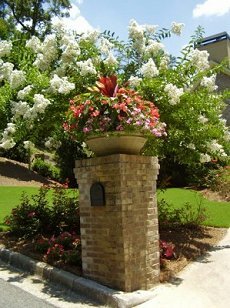 Landscaping blog - Landscaping services around Dublin, Georgia. The landscape design and plants you provided for our new home is beyond beautiful and far past our expectation. I appreciate your fine work and attention to detail. You are welcome to list me as one of your references.